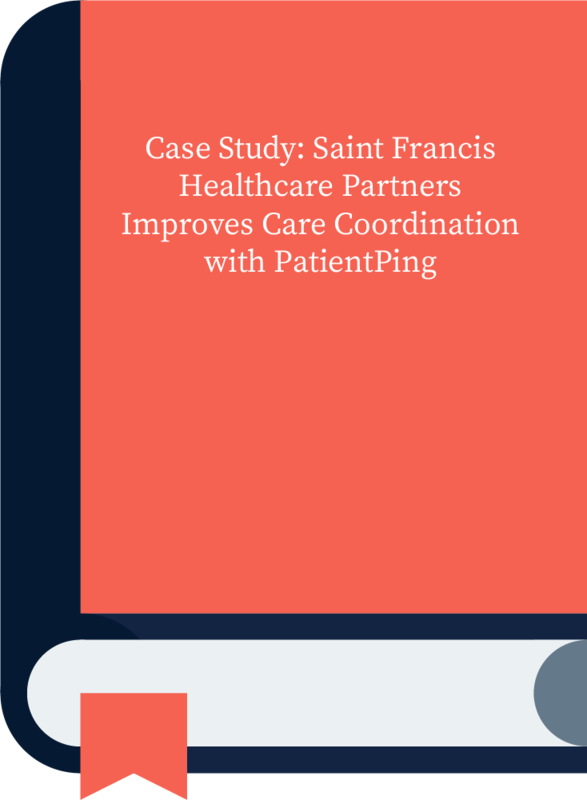 Read how SAINT FRANCIS HEALTHCARE PARTNERS uses patientping to improve care coordination. As patients move across the care continuum, information often falls through the cracks. Now more than ever, real-time patient information is critical as providers look to improve care quality.